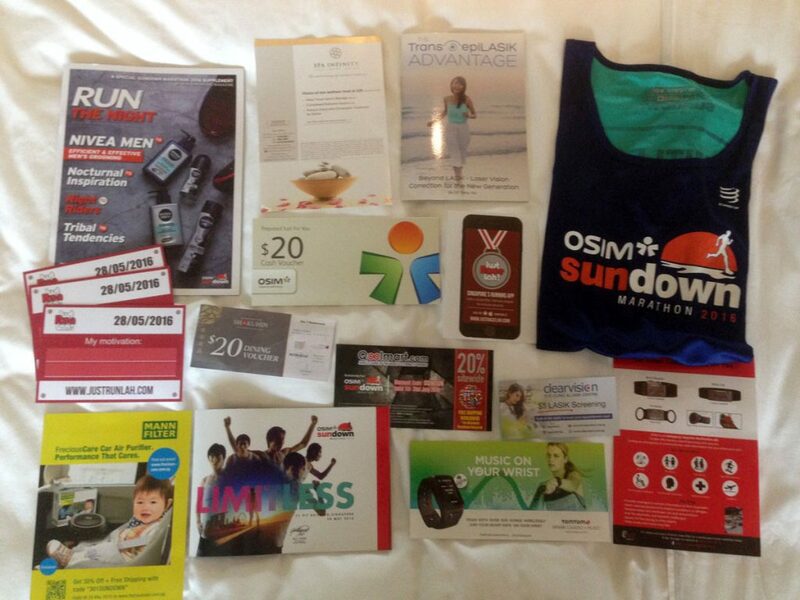 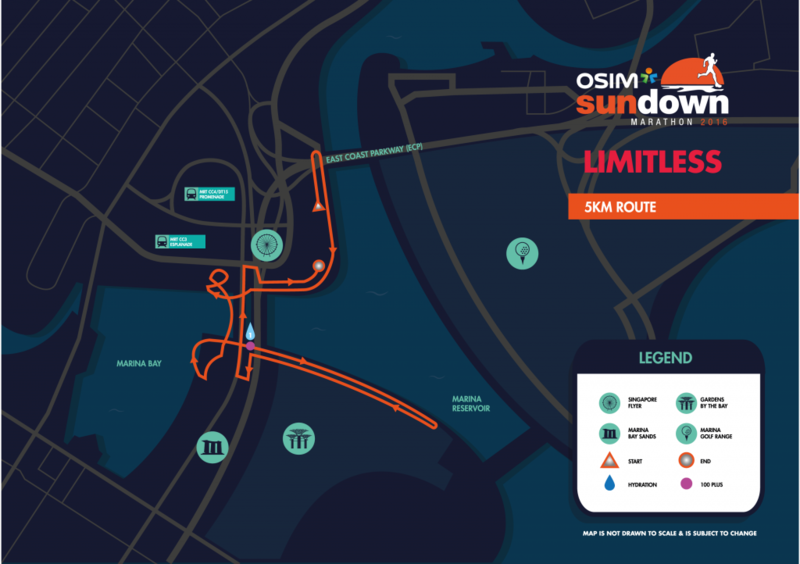 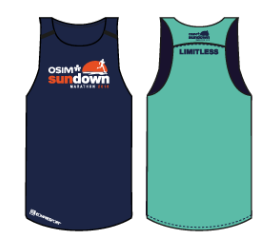 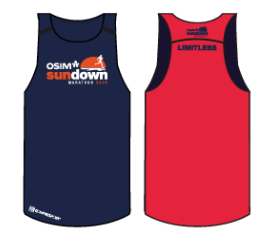 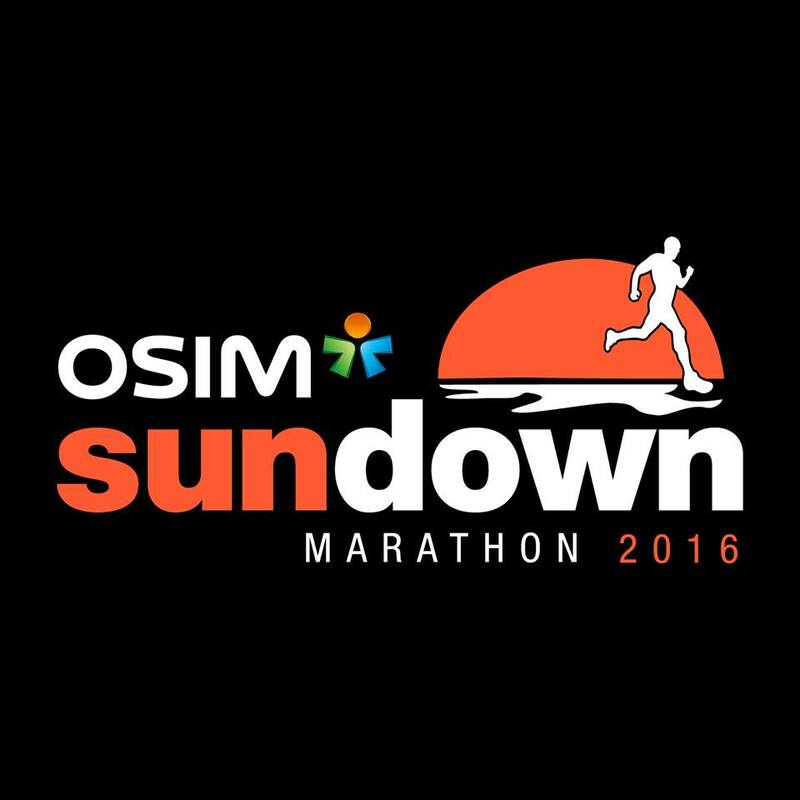 OSIM Sundown Marathon 2016 | JustRunLah! 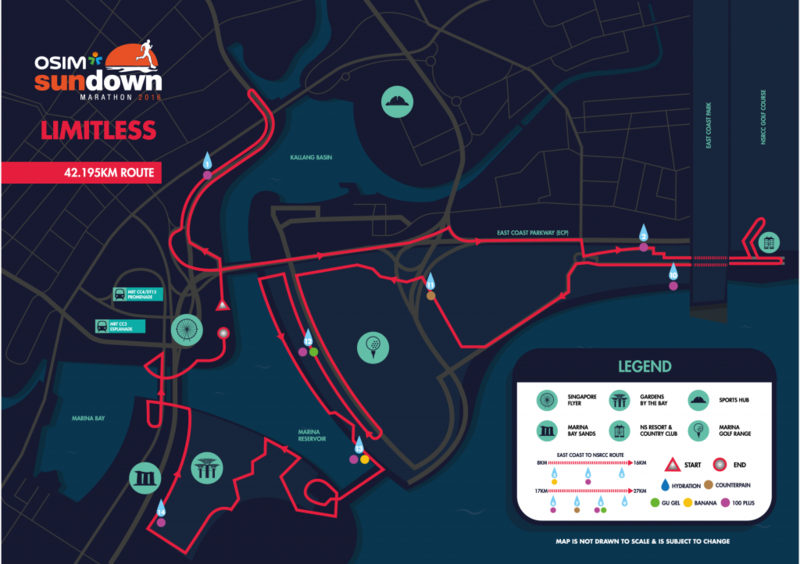 i have took 5km this year, there any cheaper if take 2016? 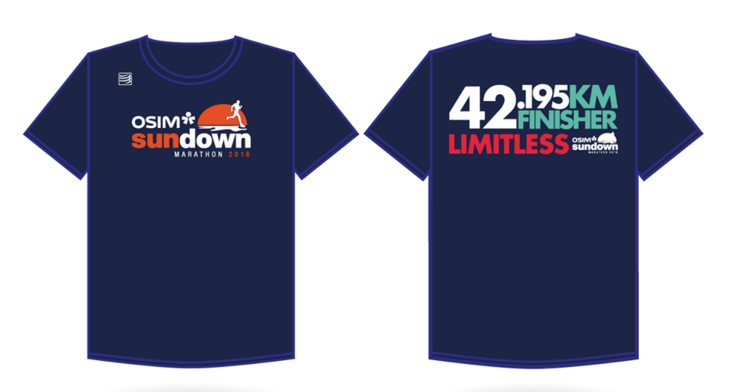 Anyone selling tickets cheap for the full marathon?